SLO Safe Ride celebrated its new Chamber membership with a special ribbon cutting ceremony with the San Luis Obispo Chamber of Commerce. 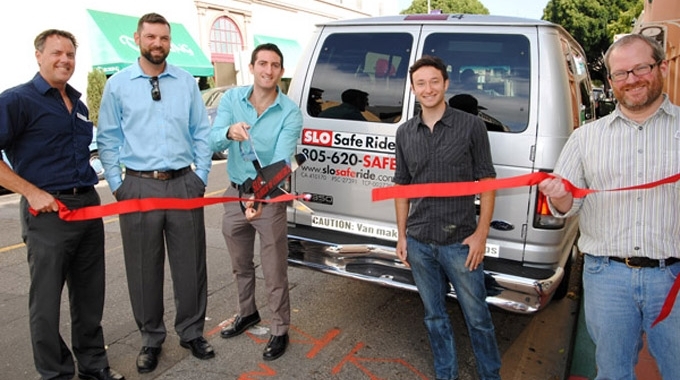 SLO Safe Ride is an emerging transportation company in San Luis Obispo. 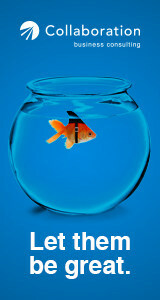 Their mission is to fulfill the large demand for safe transportation through convenient, affordable, and fun rides. For the downtown nightlife, they provide group transportation through phone and email requests. Throughout the rest of the week, they are the official transportation for public concerts and events all over SLO county. 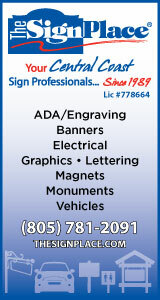 They are available for weddings, wine tasting, parties, and any other private, chartered rides 24/7. For more information about SLO Safe Ride please visit their website here.